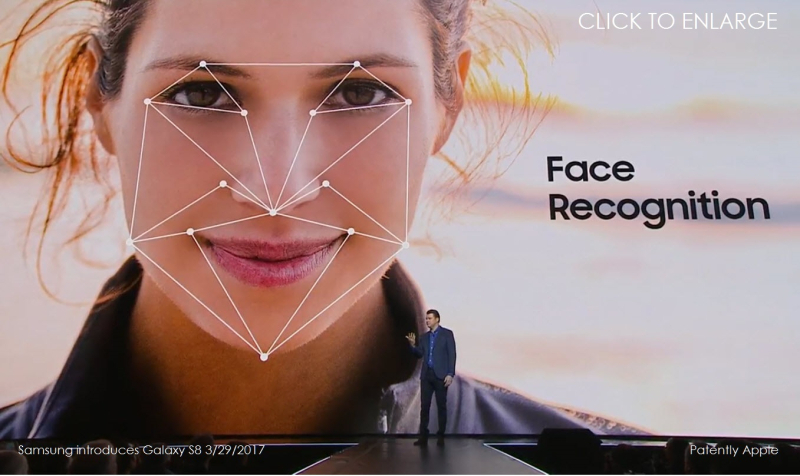 The facial recognition comes as an additional security system for our devices, but with the Samsung Galaxy S8 things are different. In addition to a fingerprint reader misplaced, along with the iris recognition, Samsung’s Galaxy S8 and Galaxy S8 + incorporate the third authentication option already mentioned, facial recognition, where in tests it disappoint quickly. The reason is quite obvious, this “security method” has proven very easy to fool, because with a simple photo it allows us to access the device. This is even simpler knowing that, Google also implemented this feature it in a variant where we had to show us our face with eyes open and closed, but with a photograph of the person with eyes open and closed, another next to a quick exchange of the photos, it was managed to deceive the terminal. Obviously, if they steal the terminal, it is impossible that this method of security is useless, unless the snatcher knows us in advance and can access our photos through social networks. Fortunately, it will be best to use the other available security methods. From the above video you can see how you can trick the device.